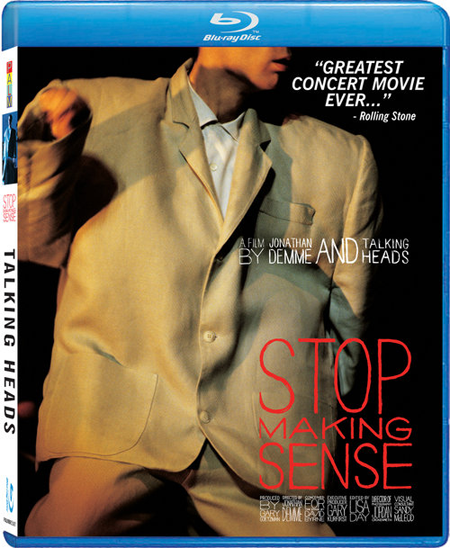 Stop Making Sense is the best concert movie ever made. That’s me saying that, not just Rolling Stone. 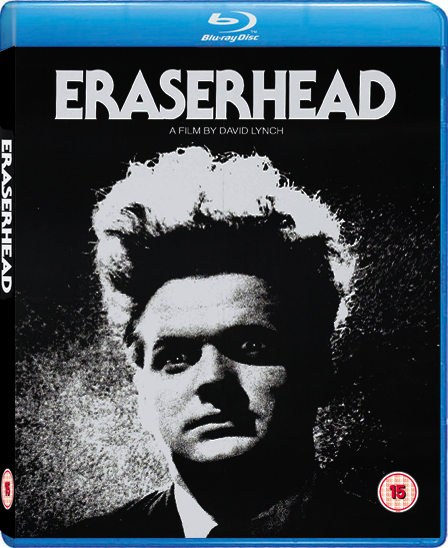 The BD release is out in 3 days in the States, but currently no UK release has been set.